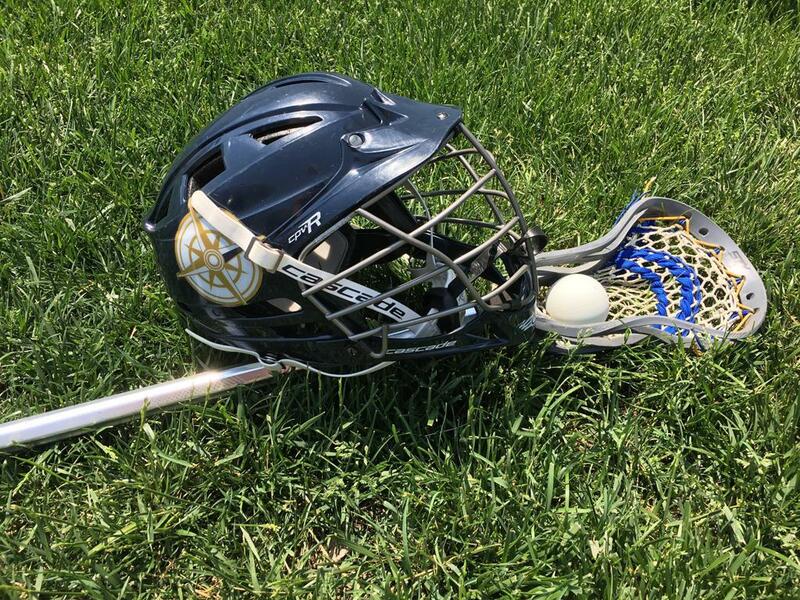 In it's inaugural season, ESL 2020 placed two (2) players on the Maryland Freestate team, one (1) player on the Brine National team, two (2) players on the Washington, DC Under Armour All-America squad as well as had three (3) players nominated and participate in the Jake Reed Blue Chip Camp and nine (9) players nominated for various all-star games throughout the 2017 Summer Showcase schedule. In its second season, East Side grew from one to three teams and continued the upward swing. The ESL youth (2026) team competed in the HoCo A Division in the spring and entered every tournament as an A team. 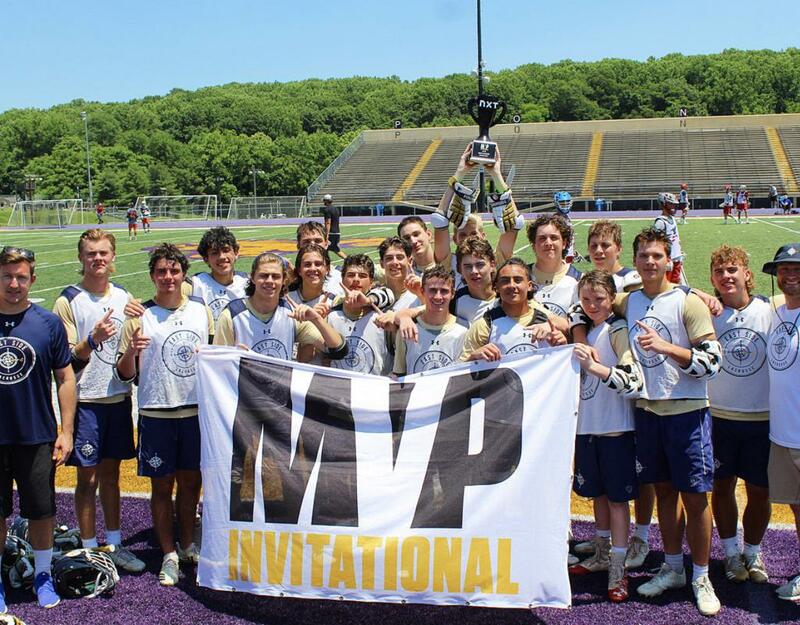 The ESL 2021 team had several players that started on their varsity high school teams as freshman and the 2020's had five (5) players on the Maryland Freestate team. Four (4) of East Side's 2020 players were selected to the Nike Blue Chip camp, and one (1) Under Armour All-America. ©2019 East Side Lacrosse & Athletic Training / SportsEngine. All Rights Reserved.